Venture Jet is owned and run by its skippers, husband and wife team Tim Brooke and Beth Swan, who do all the skippering, guaranteeing over 30 years' experience on every trip. For us it's a passion, sharing our love of the sea, the wildlife and jet boats, exploring as only jet boats can! We are jet boat specialists, offering adventurous wildlife boat trips, corporate and commercial charter, providing solutions for film and scientific crews in challenging marine environments. We are not a mass market company; we care about each individual passenger. Our staff are friendly and professional and are dedicated to giving you the best service, both on and off the boat. 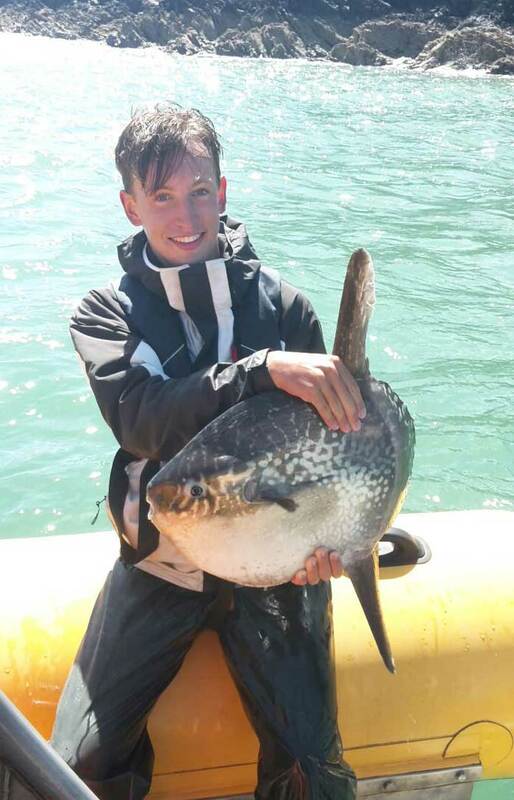 Our aim is to share our passion for the sea, the wildlife and of course jet boats. As owner operators we are directly involved with every aspect of the operation; at least one owner / skipper is always on board. This gives us additional freedom and flexibility in working trips around our passengers. We aim to give the best passenger experience possible so we tailor trips to passengers' interests and needs - relaxing wildlife adventures or Adult 'Wet and Wild' for those who like their outdoors rugged - the choice is yours. 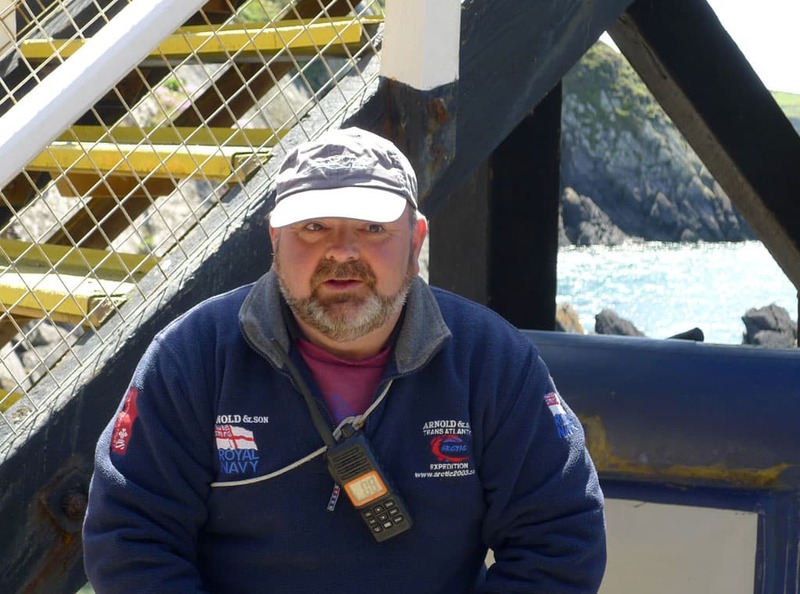 We aim to promote the conservation of Pembrokeshire's coast and offshore islands and to provide passengers with an exciting, memorable and safe jet boat experience with minimal disturbance to wildlife. 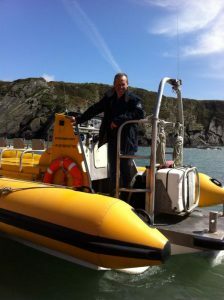 We are the only specialist jet RIB company in Pembrokeshire; no-one in the UK has more experience running jet boat trips. 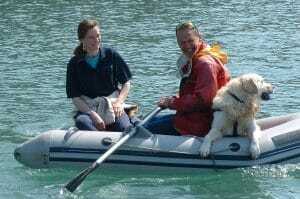 We were trained by Ocean Dynamics, globally renowned for its ocean going jet RIBs. Ocean Dynamics ran its own boats under the name of Thousand Islands Expeditions for some 25 years; Tim worked with Thousand Islands for over 20 years, Beth for 16 years. In addition to tourist trips and working with film crews, conservationists and scientists, we were involved in developing and trialling jet RIBs. No-one knows these boats better than we do! The boats became so commercially successful that Ocean Dynamics sold its Thousand Islands tourist operation booking office in 2003; the boats were sold around the world, leaving Pembrokeshire without jet RIBs, a situation we remedied in 2004 by setting up Venture Jet. 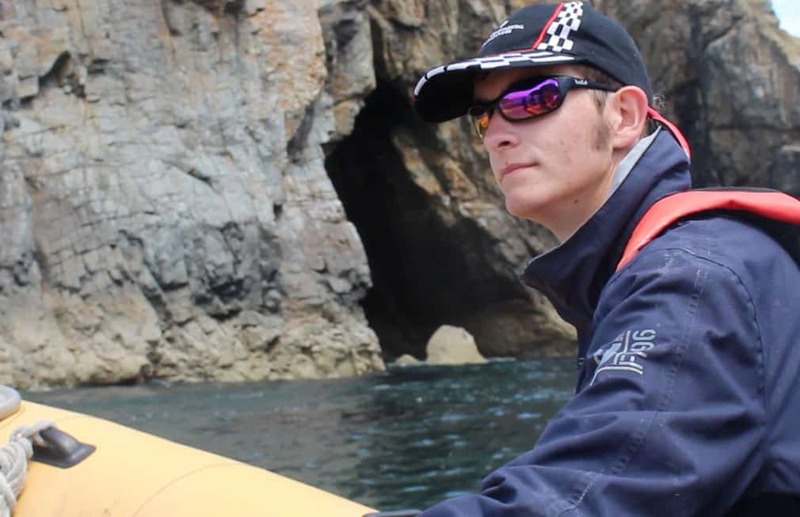 Pembrokeshire continues to provide the perfect marine environment for these awesome boats. We continue to be involved in the commercial boating world, developing and trialling jet RIBs and providing professional training in the unique handling of jet boats. We also have experience around the globe providing back-up for scientific and ecological expeditions. Jet boats provide a stable platform for film and coastal / marine survey work, where scientists need to get ashore in remote places. For details of how we operate, please see our safety and environmental policies. Arnie - office manager, crew, does whatever needs doing to keep us on track!